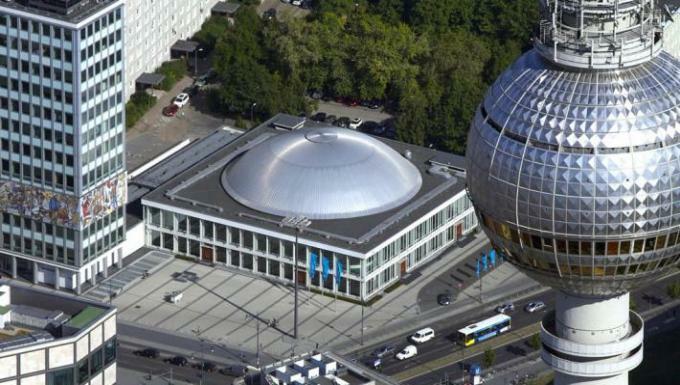 The Princeton-Fung Global Forum will be held at the Berlin Congress Center (bcc). Established in 1996, the Berlin Congress Center draws upon the experience of having hosted thousands of conferences, functions and events. The current bcc building is the result of a major development project undertaken at the beginning of the 21st century, and is a signature building in the Berlin cityscape. The bcc is located near Fernsehturm at Alexanderplatz, right in the center of Berlin. There are convenient public transportation connections to the bcc location. For information on how to get to the Berlin Congress Center, please visit the bcc website.